As the Christmas holiday approached I found myself singing my favorite songs, especially Silent Night and Oh Come Oh Come Emmanuel. 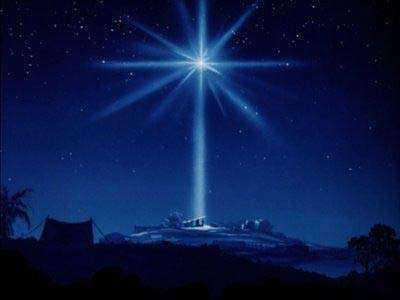 As I sat down to read the account of Jesus’ birth in Luke I was suddenly taken with “Oh Holy Night” and felt the urge to seek out it’s origins. There are others who will tell the story much better, so I will leave it to the reader to do his or her own searching. All I can say is that this wasn’t what I planned to pen here on this most holy night, and so I will yield to the promptings of the Spirit. I have included Josh Groban’s version for your listening pleasure. Merry Christmas from Walking With The Son!